Develop social interaction and leadership skills? 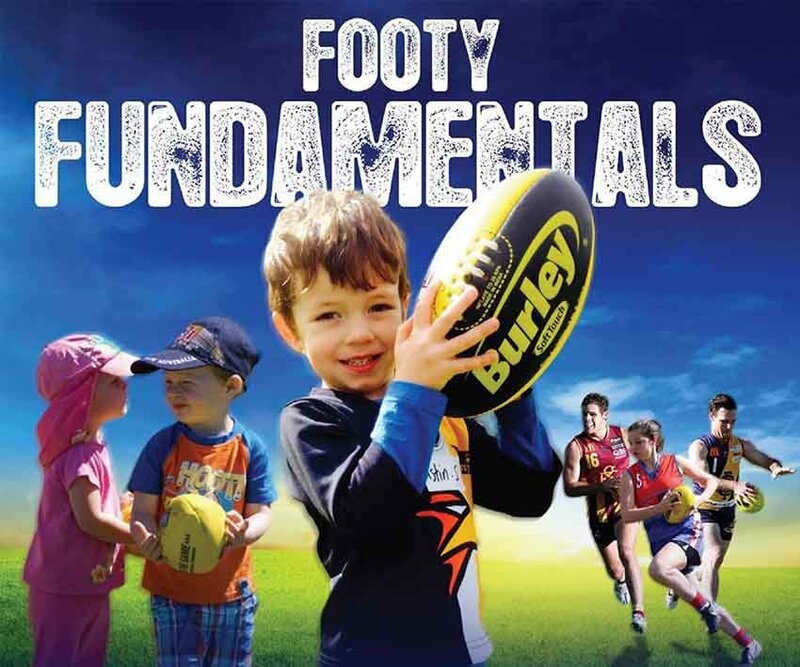 West Australian Football Commission acknowledges that our staff, members and volunteers provide a valuable contribution to the positive experiences of our juniors. The West Australian Football Commission is committed to ensuring the safety and welfare of its junior participants through the implementation of its Child Protection Policy. Request all people in these positions obtain a Working with Children check, in accordance with the Working with Children (Criminal Record Checking) Act 2004. The Working with Children (Criminal Record Checking) Act 2004 was implemented in 2006 and makes it compulsory under legislation for all people in What is Child Related Work (paid, volunteers or self employed) to obtain a Working with Children check. Also only people who work more than 5 days per calendar year in ‘child-related’ work are required to get a check. The Working with Children Check is a comprehensive criminal record check for certain people working with children in Western Australia. The Working with Children Check aims to increase the safety of children in our community by helping to prevent people who have a criminal history that indicates they may harm children from working with children. This is legislation and effects volunteers as well as paid personnel. Please check the website www.checkwwc.wa.gov.au for more information. Obtain completed Prohibited Persons Declarations from all persons in ‘child-related’ work. Check a person’s referees (verbal or written) and interview a person about his/her suitability for the role and his/her suitability for working with children for both paid and voluntary positions.